There is a certain pleasure and curiosity in watching your dishes being made in front of you. 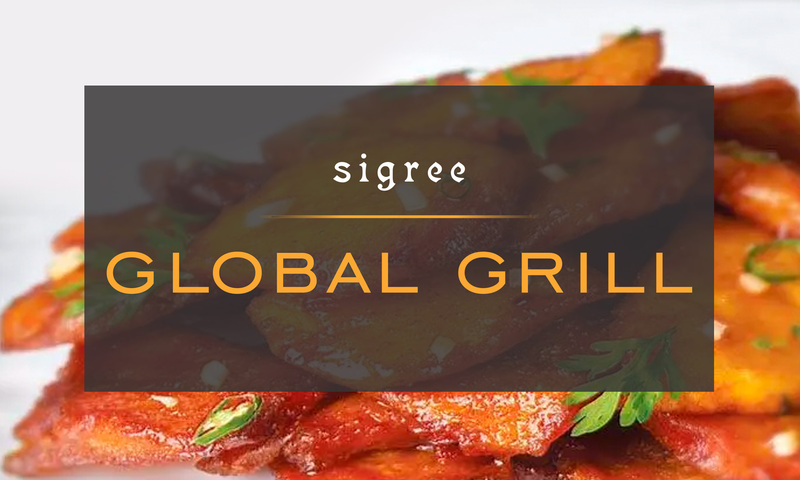 Sigree Global Grill brings just this experience to you. Watch in rapture as the seafood, meat and vegetables are turned over on an open grill in front of you. Here, each table has it's personal grill and you can view your favourite dishes being charred to perfection. From American barbecue and Japanese yakitori to Malaysian satays and Indians tikkas and kebabs, they have something for everyone. Apart from the grills, they even have live past counters among other delicious fare in their extensive buffet. 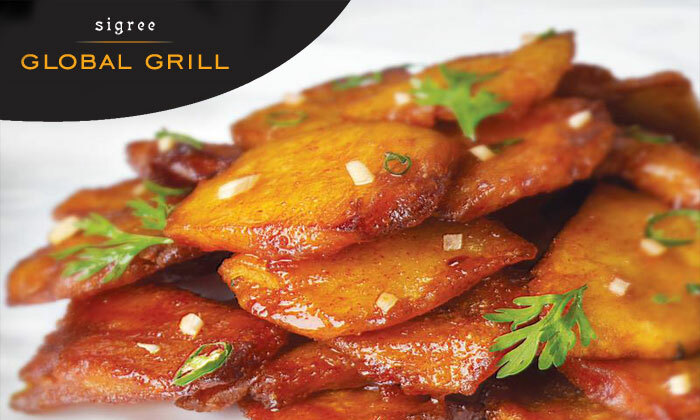 When you head to Sigree Global Grill, make sure to bring along a big appetite!